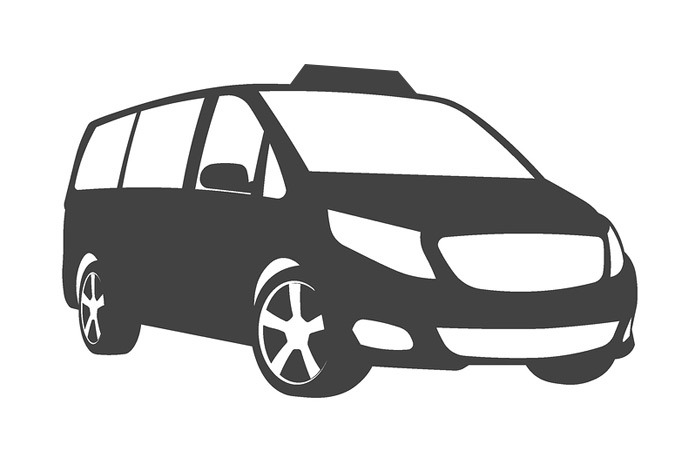 Here at Blue Line Taxis we mainly supply Taxis, Estates, Executive’s, MPV’s as well as minibuses up to 16 or more seats. We work hard with our drivers to ensure our fleet of taxis always meet the highest standards. The saloon offers plenty of space for a small group of passengers, with good boot space for larger items. VIP Cars available for those special occasions. Mercedes E Class currently available. The MPV vehicle offers is the perfect solution for small groups or when carrying large items. 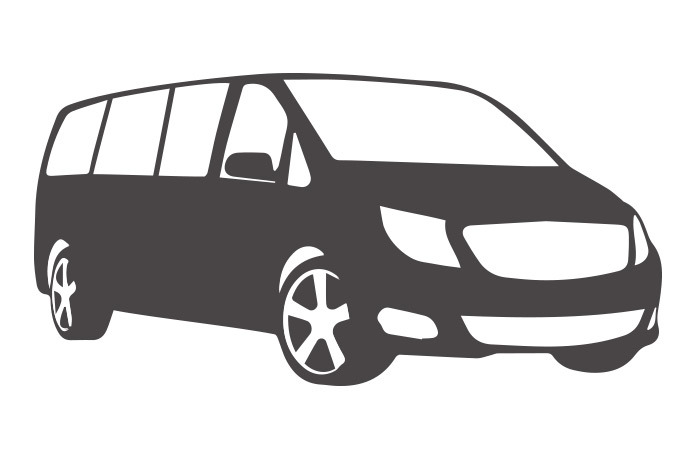 The minibus is a spacious option for larger groups with extra luggage capacity if required. Our taxi fleet comes under the supervision of Herefordshire Council Licensing Enforcement and from time to time all taxis are checked to ensure mechanical and safety fitness standards are maintained. Enforcement officers also carry out random inspections at Hereford city taxi ranks to ensure standards of cleanliness and other licence conditions are being met. We offer wheelchair accessible taxis for our physically disabled customers as priority service. We don’t like to exclude anyone from our taxi services, and firmly believe that transport services should be available to everyone. Vehicles & drivers are fully licensed by Herefordshire Council. All drivers are fully enhanced CRB/DBS checked, extensive driver knowledge and professional driving tests are also carried out. 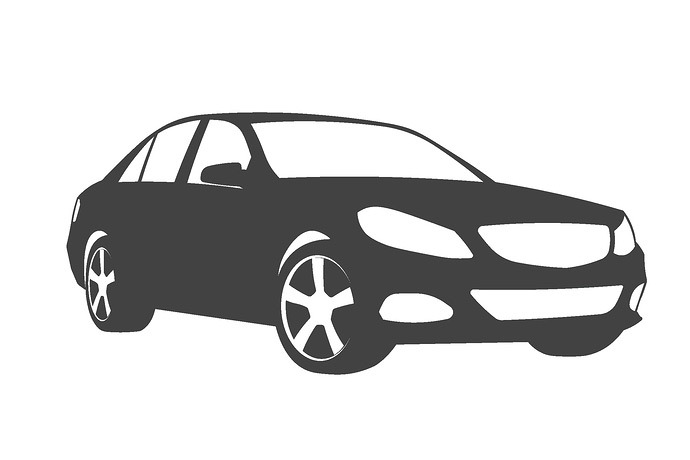 All vehicles are fully insured for purpose. 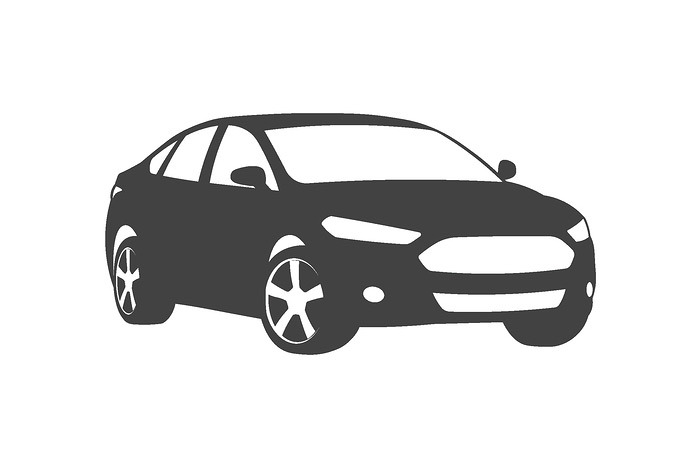 Several of our drivers also hold an NVQ certificate in Road Passenger Vehicle Driving (Taxi & Private Hire). Our male taxi drivers are safe and professional, but we are here to put you at ease and offer a service where a professional female driver will take you to your destination. This service is perfect for women, children and OAPS that would feel more at ease and comfortable with one of our experienced female drivers. This is a fantastic service that lets you know when your taxi has arrived. When you book a taxi with Blue Line you can ask for a ‘CALL BACK’. This will then activate our Call Back automated service within our office that will call your phone when the taxi arrives at your collection address. So, you can stay inside with no more waiting in the rain or cold evenings. Plus, you can spend time enjoying yourself right up to the last minute! Your phone will ring two times and stop so you don’t need to answer it. This means your taxi is outside waiting. The Call Back number that will appear on your phone is ‘01432 273331’. Please store this number in your phone as “Blue Line Waiting”. We have 90% of our fleet that have CCTV fitted into our vehicles and will shortly be having 100% of our fleet completed. This safety feature is protection for the driver and all our passengers that travel with Blue Line. To discuss your requirements please do not hesitate to contact one of our staff on 01432 34 34 35.